ex: Irregular operations and Operations on disabled objects. 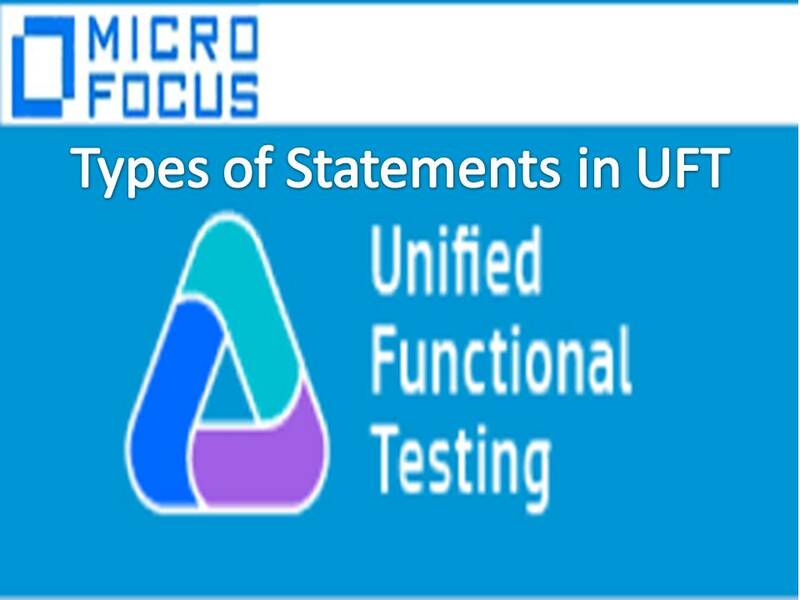 We use different types of statements in our tests. Note: We use conditional statements to insert verification points and for Error handling.